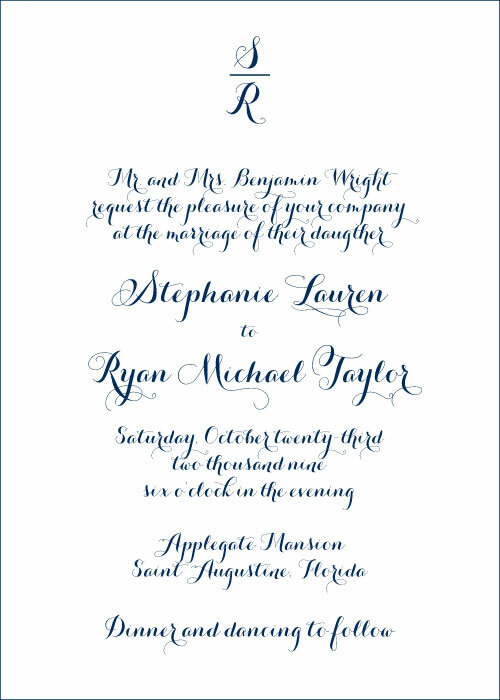 For an invitation designer, sometimes finding a new font can be as exciting as finding the perfect new bag. 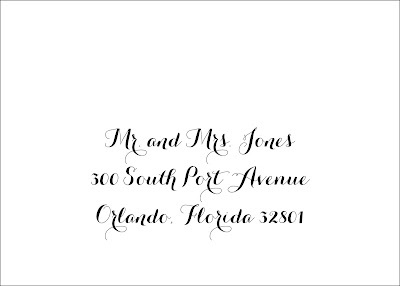 And this new font (Script Callig) is the font of fonts if you ask me! The suite will be added to the site soon. 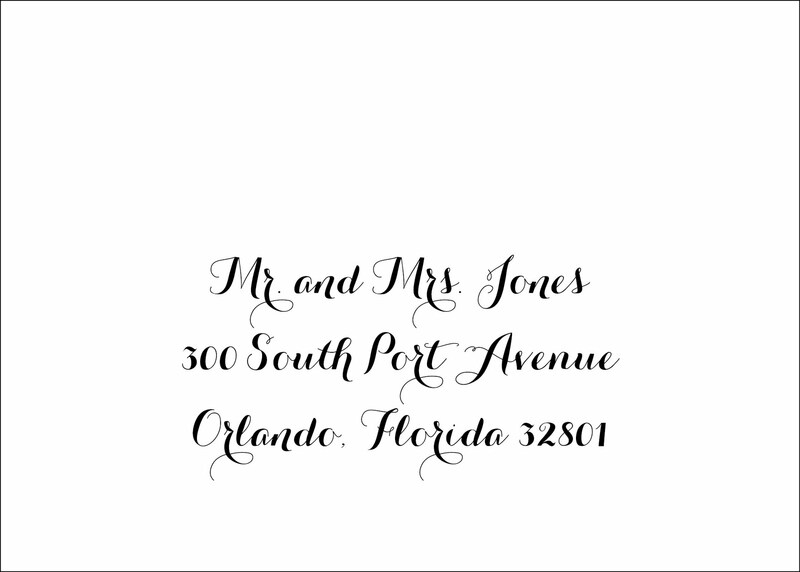 Script Callig is also the perfect font for digitally addressing your envelopes as well! 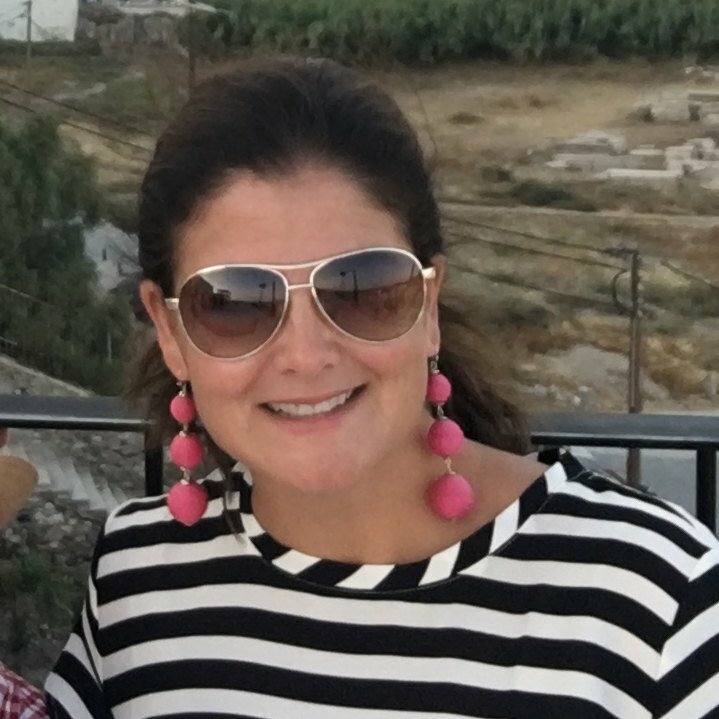 Hi, I'm Michele! 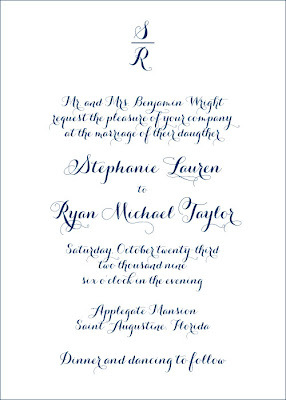 Creator of beautiful wedding invitations for fabulous couples. When I'm not working, you'll find me hanging out with my awesome boys, shopping at Home Goods, headed out for a jog, or sipping bubbly with my bestie.